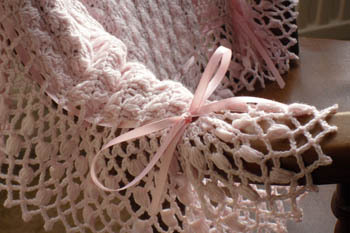 Hi, and thanks for visiting my web site. 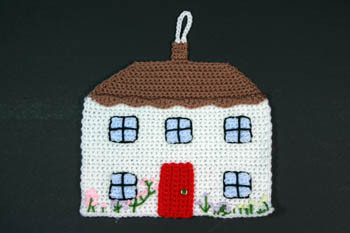 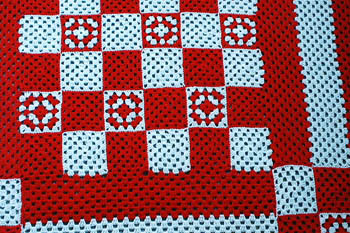 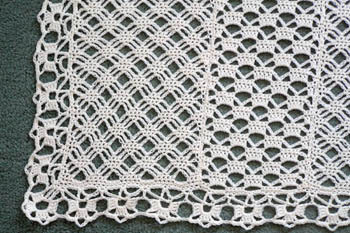 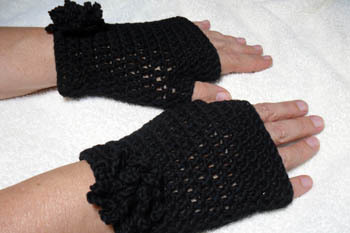 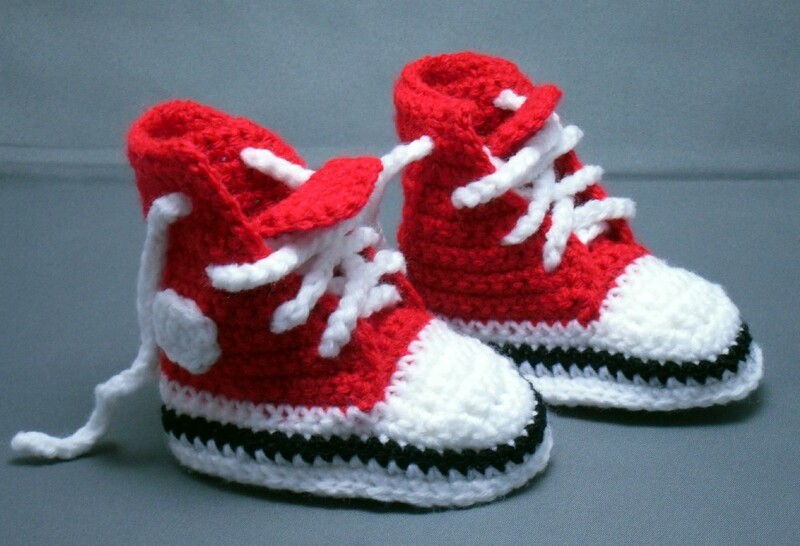 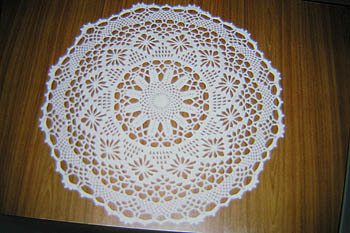 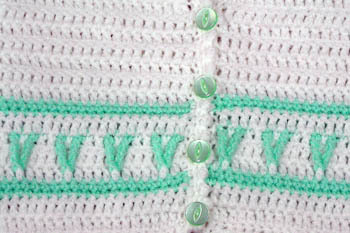 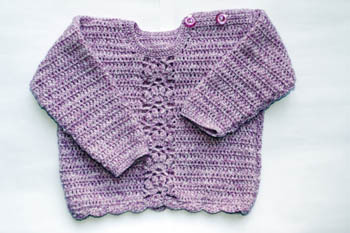 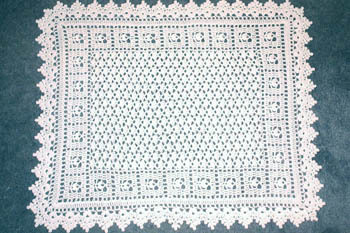 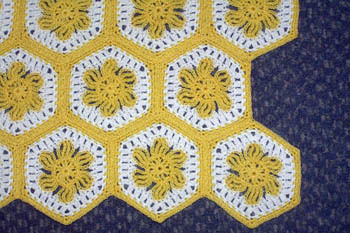 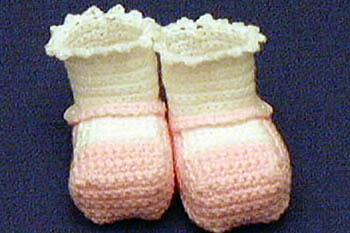 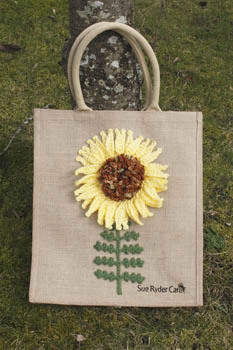 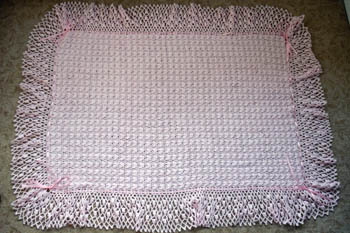 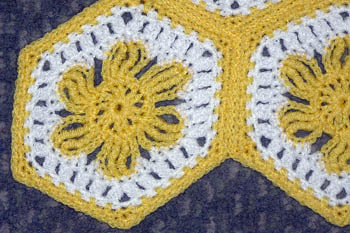 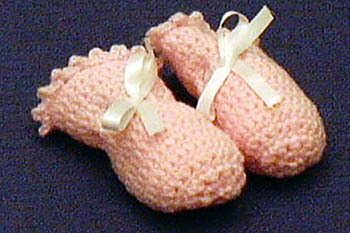 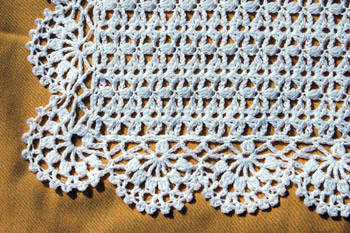 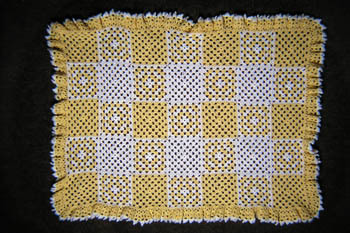 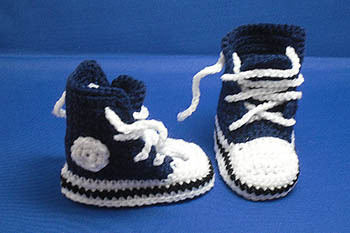 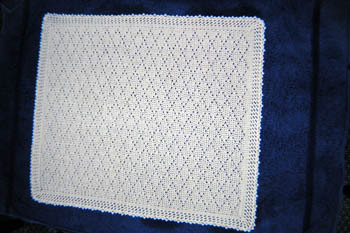 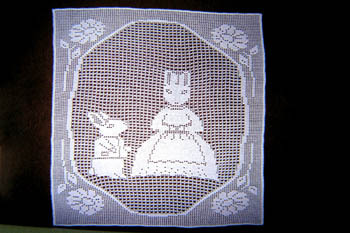 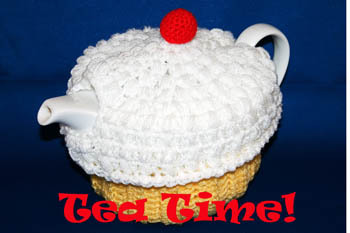 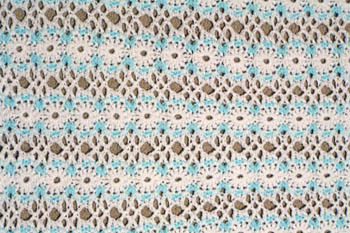 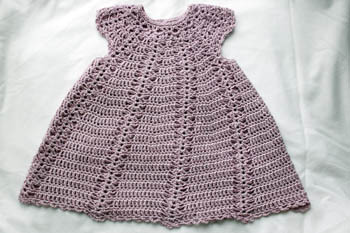 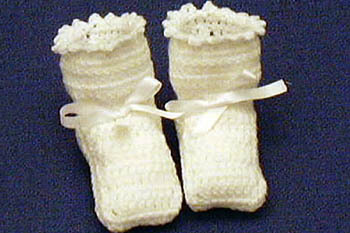 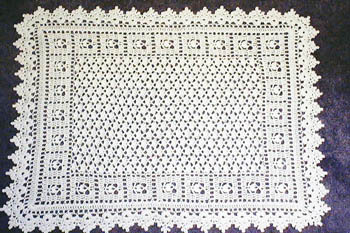 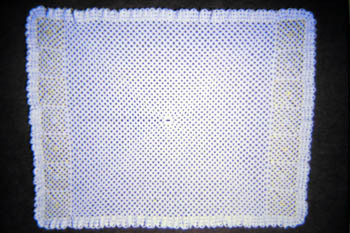 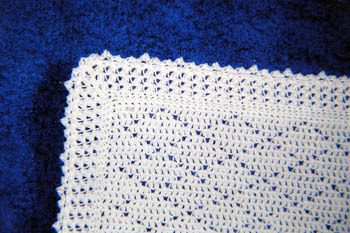 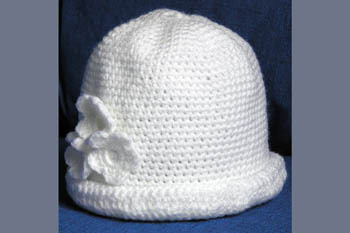 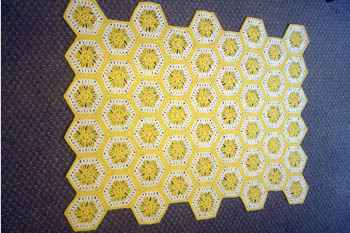 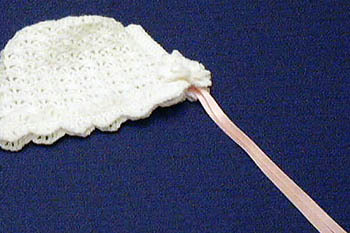 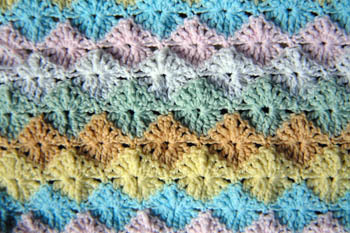 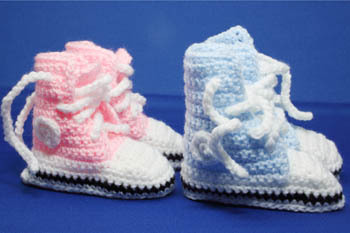 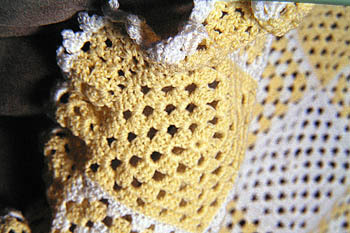 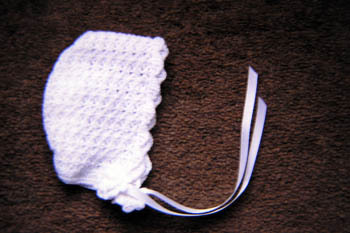 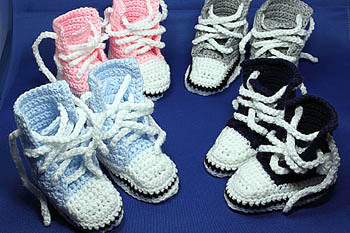 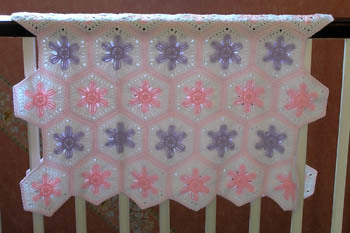 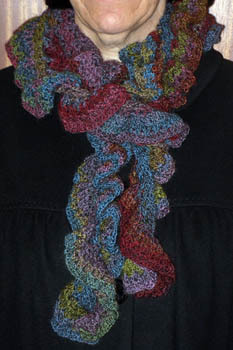 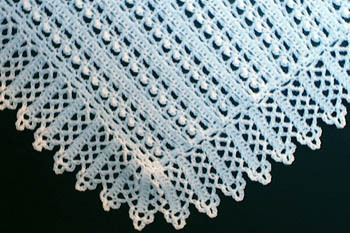 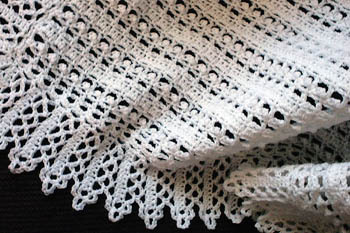 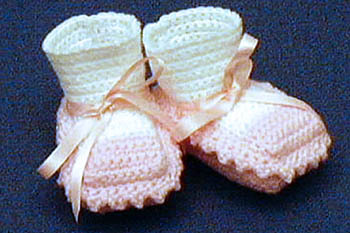 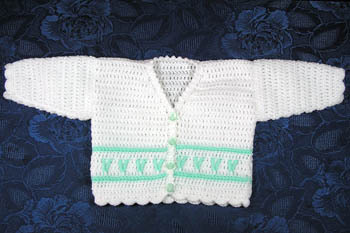 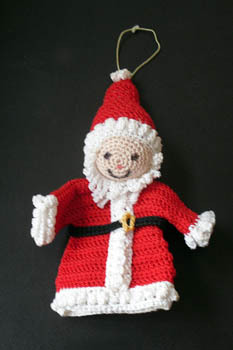 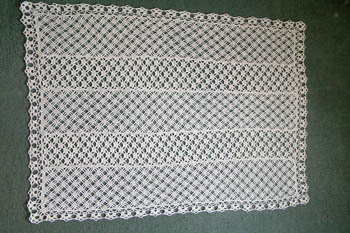 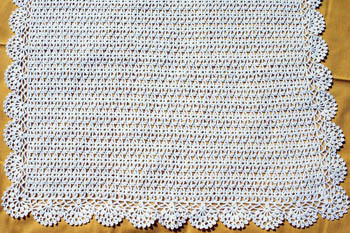 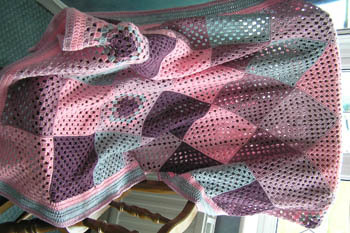 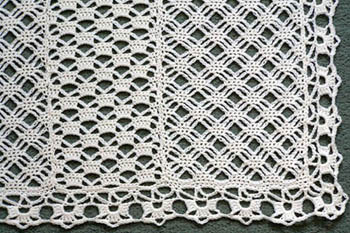 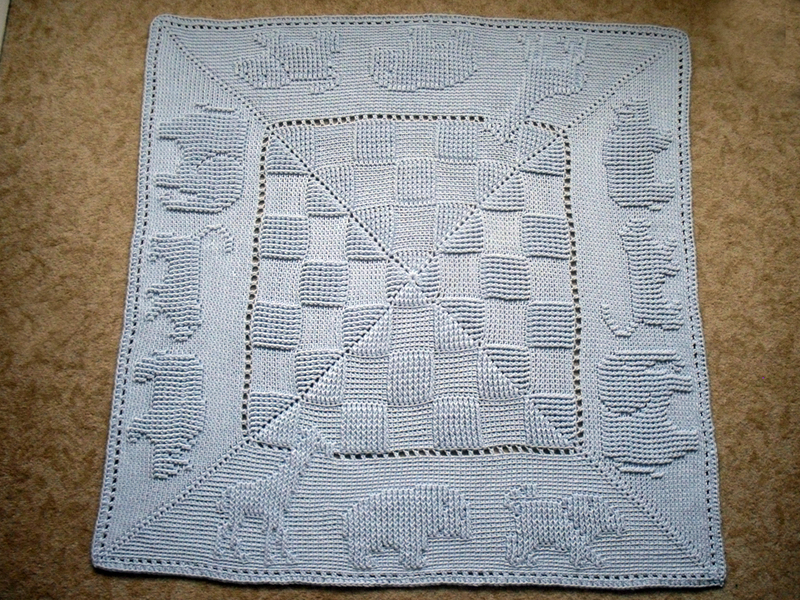 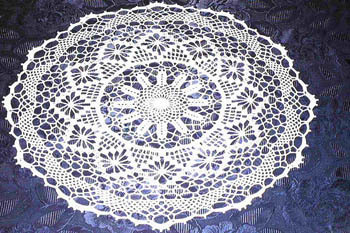 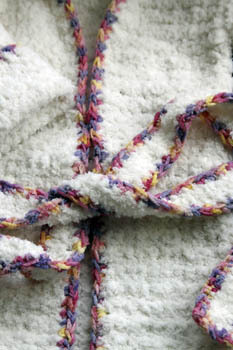 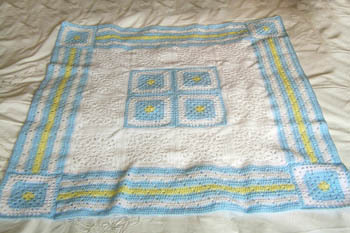 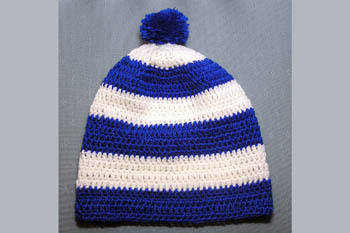 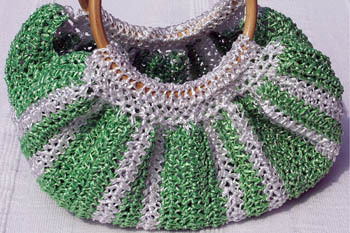 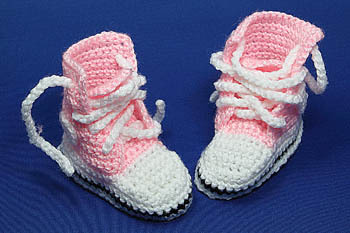 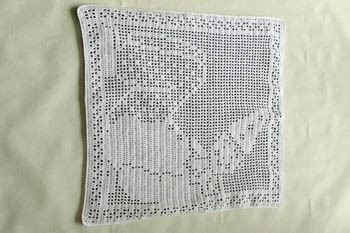 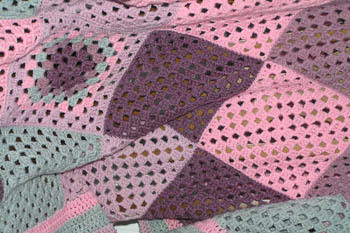 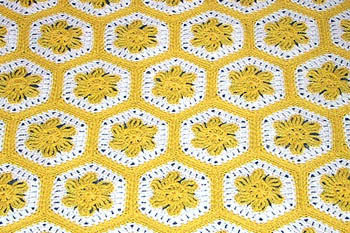 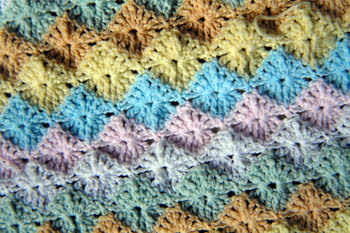 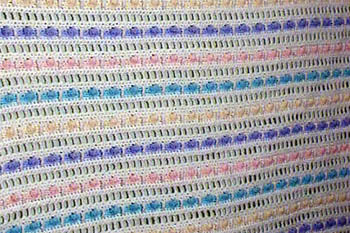 I have been enjoying crochet for quite some time, and this site shows some examples of my work. 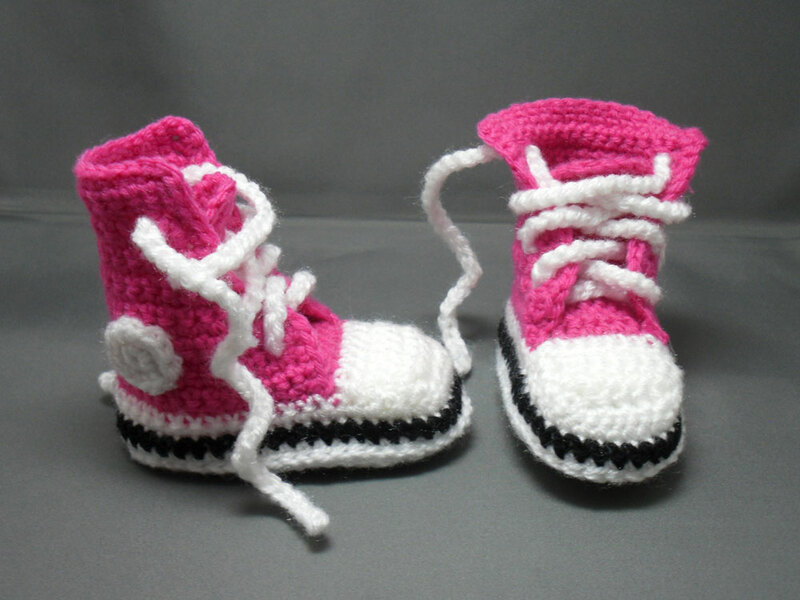 I also accept "commissions" so if there is anything you have seen on this site but which is not in my shop on Etsy please contact me on pam@crochetbypam.co.uk to discuss your requirements.